We are proud to be a dog friendly pub in Brecon Beacons. So, if you’ve been out hiking, cycling or walking the dog, you and your four-legged friends are welcome to come and put your feet up at the Goose. Recharge your batteries with a refreshing tipple and some homecooked food in front of our roaring log fire or drink in spectacular views of the Usk Valley from our beautiful beer garden. Searching for real ale pubs in Wales? The Goose and Cuckoo country pub in Wales provides patrons with an ever-changing selection of the finest real ales, lagers and ciders on tap from various independent breweries across the UK and beyond. We also have a selection of quality wines and spirits for you to sample and there is always something new to try. As a traditional country pub in South Wales, we don’t have a jukebox, but we love music and regularly hold free live music events at the pub including our annual Goose Fest and Goose Stock beer and music festivals. There is always something going on at the Goose, whatever the weather, so keep an eye on our social media accounts and events page to stay in the loop. The Goose and Cuckoo country pub in Wales boasts breath-taking views over the Usk Valley, the Goose & Cuckoo possesses as much character as the rich tapestry of regulars it serves. Soak up the atmosphere, history, real ales and have a laugh in our home from home. The Goose provides an ideal base for a walking or hiking holiday with dog friendly accommodation available. We are near to plenty of walking and cycling routes. The Brecon and Monmouthshire Canal is just down the road and we are also close to the beautiful market town of Abergavenny. Known as the Gateway to Wales, Abergavenny recently hosted the National Eisteddfod, British Road Race and stages of the Tour of Britain. It also hosts popular annual cycling and food festivals. Live music: Open Mic Night! Please join us for our monthly Open Mic Night on Sunday 14th April! If you're interested in doing a spot, simply turn up or call Dan on 07776098325. Goose Fest 2019 - Music and Beer Festival! Join us for Goose Fest 2019 - the first of our two annual music and beer festivals. This year's event takes place on Sunday 26th May, featuring four live bands, guest ales and a BBQ! Details of the line-up will be revealed on our Facebook page nearer the time! Our book club meets the last Thursday of every month to discuss a good book over a nice pint. Interested in joining the lively debate? Call 01873 880 277 for more details. Our monthly Open Mic Night takes place on Sunday 14th April from 7.30pm. If you're interested in doing a spot simply turn up or call Dan on 07776098325. Anyone for darts? We are holding a darts night at the Goose to coincide with our Happy Hour on Thursday 18th April from 7pm. Snow on the Mountain make a welcome return to the Goose on Saturday 20th April. The Country Rock & Blues Trio, play a wide range of covers including: Eric Clapton, Rod Stewart, ZZ Top, Johnny Cash, The Rolling Stone, Eagles and many more. The first of our two annual music and beer festivals, featuring four live bands, guest ales and a BBQ! Four live bands, guest ales and a BBQ! Join us for Goose Stock 2019! - One of our annual beer and music festivals. Want to Play at the Goose? Have a band and want to play? Get in touch to discuss a gig! There’s always a warm welcome for furry four legged friends, regulars and new punters! The Goose and Cuckoo is a dog friendly pub, Brecon Beacons, with dog friendly accommodation for dog owners. As well as a great selection of real ales we also have treats at the bar and a warm place in front of our fire reserved for man’s best friend. With lots of great places and walks to explore nearby, stop off enroute, or enjoy a stopover with us.  There’s never a dull moment at the Goose and Cuckoo. We often host impromptu live music sessions from local musicians. Whether you’re looking to unwind with a quiet pint after a long day in work, fancy a game of darts, cards or something more lively, there’s always a warm welcome to visitors old or new. Located on the edge of the Black Mountains in the Brecon Beacons, The Goose and Cuckoo in South Wales, is the perfect place to base yourself for a relaxing break to explore the beautiful Welsh countryside or for popular local and national events held nearby such as Abergavenny Food Festival. We also offer dog friendly accommodation for pet owners. Join us on Facebook and become part of the GOOSE community & family. Join us on Twitter and become part of the GOOSE community & family. 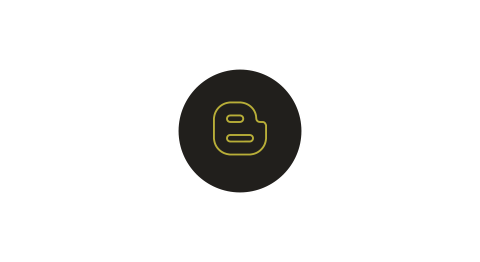 Useful information, guides and news are regularly posted in our blog section.